Fashom was a business startup with a tight budget and limited time frame. Idea was to create a beautiful fashion app for both android and ios. 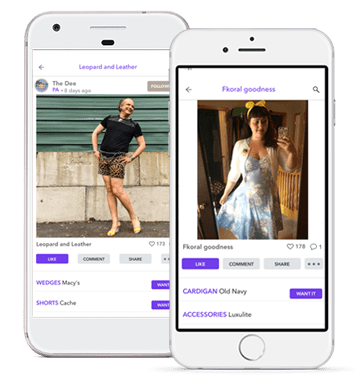 Fashom’s owner herself is a highly motivated fashion designer who wanted to display the designs over social media and sell her designs through mobile applications. The AppSense team had a challenge to complete the application in a short time with all functionalities integrated. We made it. 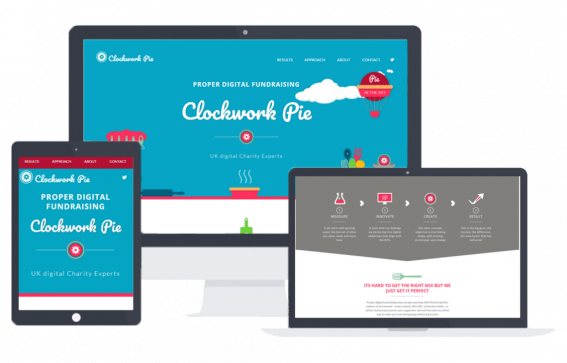 ClockWork Pie is a piece of art with smooth animation and creative design. 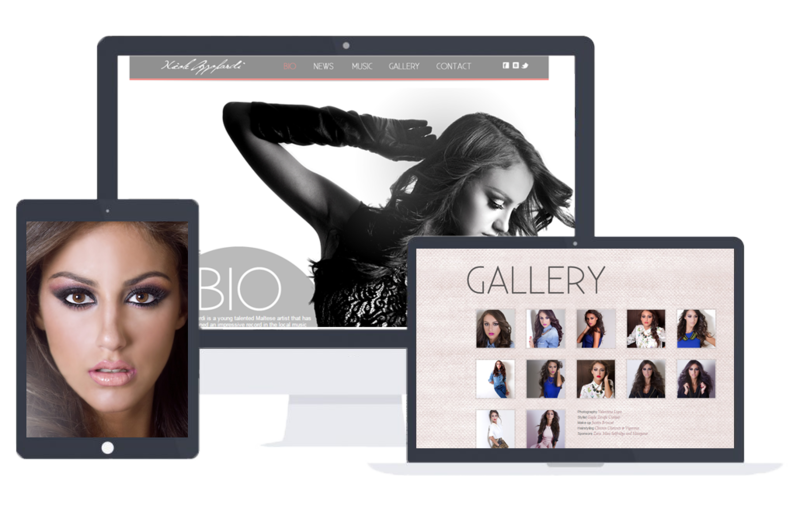 Every corner of the website displays perfection and responsiveness. Goal of the website is to strategize business and raise funds. They follow a Five Phase Strategy to achieve milestones as per business requirements. The AppSense proved creativity by showcasing their domain with customized theme. Nicole was looking for a personal webpage to promote her talent. Being a popular Singer, Model and Dancer, integration of social media was essential. Fully customized user interface and parallax effects constitutes of a crisp and cushy design. Lightning fast single page website showcases biography, popular songs and photo shoot images. 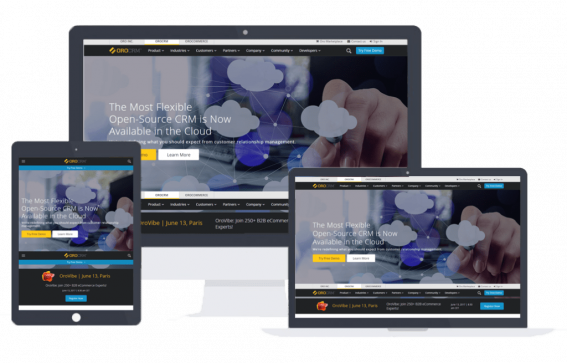 OROCRM is built with WordPress and PHP. They are the most professional CRM providers in the industry. They provide services to manage and analyze customer interaction and data throughout the customer life cycle. We helped them creating responsive and interactive website to help reach their goal of improving business relationships. 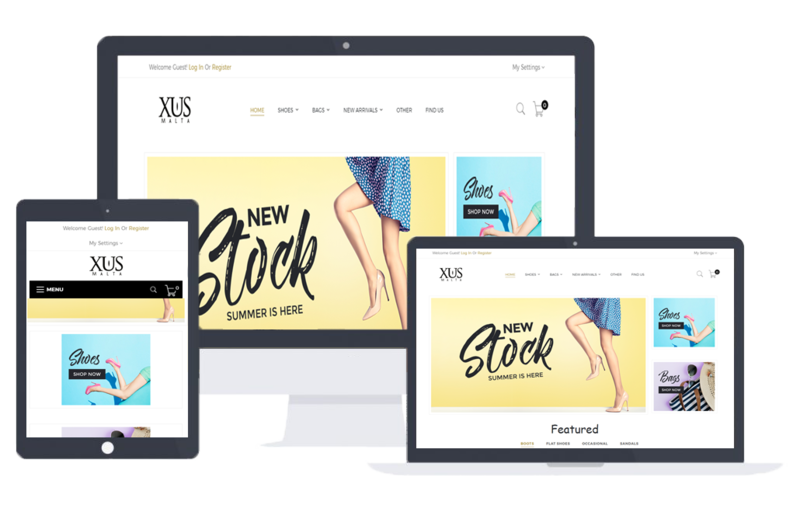 Xus Malta is a sigil which represents the combination of ECommerce website and a beautiful user interface. The WordPress based website built for selling shoes and bags online. Buyers can add items to cart and integration of the payment gateway feature enables them to make direct payments. Buyers can subscribe newsletters to stay updated with the latest fashion trends.